The theatres are located next to each other on Congress Ave, between 7th and 8th Streets. We are pleased to offer inexpensive covered parking at the 600 Congress parking garage, conveniently located one block from the theatres. The parking garage entrance is on 7th Street, between Congress Ave and Colorado Street. 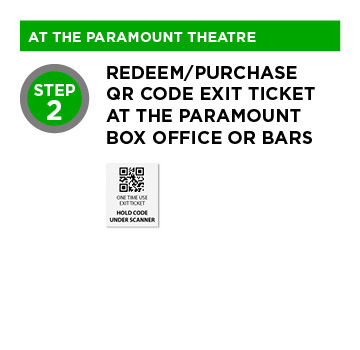 Parking vouchers may be purchased at the Paramount box office or the bars inside the theatre. Paramount Parking is valid 5:00PM–3:00AM Monday–Friday and all day Saturday–Sunday. * Customer will be charged full parking rates outside of these hours. If additional payments are needed, payments are credit card only. *Not valid during ACL Festival, SXSW, and other special events. Please call (512) 474-1221 for parking information. While finding parking in downtown Austin can be a challenge, finding a transit line that gets you there is easy! Try transit to and from the Paramount Theatre. It costs less than covered parking and you’ll avoid circling the city looking for a spot. Nearby transit stops include 8th / Congress, 11th/Congress, 8th/Lavaca, 8th/Guadalupe or take MetroRail to the Downtown Station. Transit Routes: 1, 2, 3, 4, 5, 6, 7, 10, 17, 19, 20, 21, 22, 30, 37, 801, 803, 983 and MetroRail will get you there! Hate navigating downtown before the show? Avoid the stress, download RideAustin and donate to the Theatres all at the same time! As you are dropped at the front door of the theatre, choose to round up your fare as a donation to the Austin Theatre Alliance. RideAustin now covers the entire greater Austin area – from Round Rock to Kyle to Lakeway to COTA! Download the RideAustin app for iphone or android. There are a few Austin B-Cycle stations near the theatres. Check for locations here. Off-street bike parking may be available at 300 W 6th street in secure, rentable bike lockers located in the parking garage of the building. Please contact the 600 Congress Management office at (512) 853-8310 for more information regarding bike parking at 300 W 6th street. Parking Meters – Parking meters in the downtown area (IH-35 to Lamar Boulevard, and Lady Bird Lake to 10th Street) operate Monday through Wednesday, 8:00AM. to 6:00PM, Thursday and Friday, 8:00AM to 12 Midnight, and Saturday, 11:00AM to 12 Midnight. Parking Meter Time Limits – Always check posted signs and pay stations for enforcement information as enforcement times outside the downtown area may vary from location to location. During the day, the time limits for these spaces vary. Common maximum parking time limits are no more than 3 hours. Each meter is labeled with its maximum parking time limit as well as the hours and days that parking meter time limits are in effect. 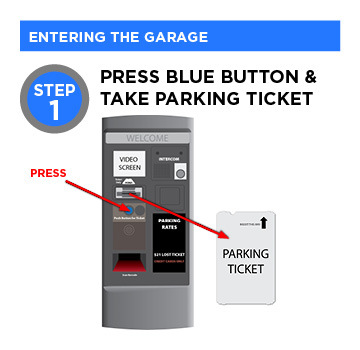 Parking Meter Fees – Always check posted signs and pay stations for enforcement information as enforcement times outside the downtown area may vary from location to location. Most parking meters in downtown Austin accept credit cards and all meters accept nickels, dimes and quarters. Garage parking rates, hours and allowed length of stay vary by location. 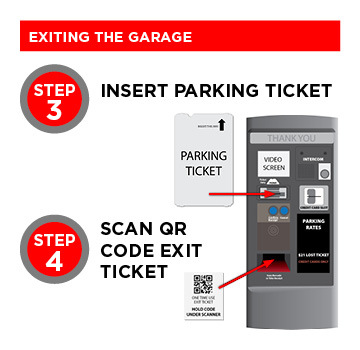 Some garages prohibit overnight parking – be sure to note each garage’s policy. Most downtown garages are managed by one of the companies listed below. Each company can provide a list of properties it manages as well as information on monthly and daily rates and availability. Enjoy your downtown lodging or dining experience with one of our valued Paramount partners!